Microsoft Dynamics 365 Business Central offers a wide range of functionality for small and medium sized businesses. D365 Business Central can manage your financials, automate and secure your supply chain, optimize your operations, and monitor overall performance. 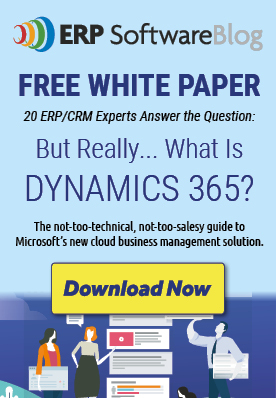 Meanwhile, your sales and customer service teams can give intelligent feedback from Microsoft Dynamics 365 for Sales. Both D365 Business Central and D365 for Sales deliver the value that every business search for — and with the built-in connector, Microsoft has made it easy for businesses to leverage the power of both systems. The integration allows you to work with and synchronize data types that are common to both services and keep the data up-to-date in both locations. To set up the connection, Microsoft Dynamics 365 for Sales will need to be imported with an administrative user account with the following security roles assigned. Next, under the assisted setup in D365 Business Central, there is a guide that helps create the connection. After going through the assisted setup, it will verify that the connection was successful, and the settings are valid. Once this is complete, the data can be synchronized for the defined set of out-of-the-box tables. The integration can handle a defined set of tables that are listed below. Some of which are considered bidirectional, while some data can only be synched in one direction. 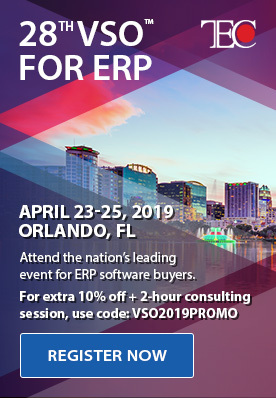 If you'd like to learn more about integrating Dynamics 365 Business Central and Dynamics 365 for Sales, contact Velosio today. Is Your ERP System Interfering with the Profitability of Your Business? Is Microsoft Dynamics 365 Finance and Operations a Good Fit for Your Business? What is Microsoft Dynamics 365 Business Central & What Does it Mean for My Business? Join a Webinar.